Renovating a home can sometimes feel like a long and seemingly endless journey. 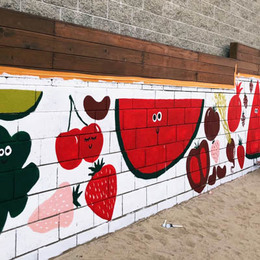 It’s something that Kelly and Jeff Mindell of Studio DIY, a destination for fun and kooky DIY projects, recipes and more, know a lot about. 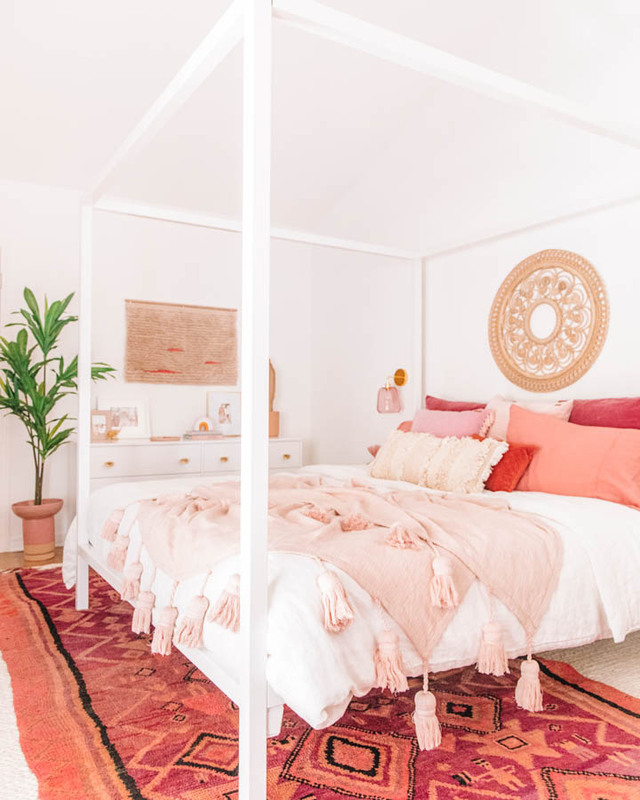 The couple have been steadily renovating their Los Angeles-area home over the last year, giving it their trademark bright and colorful aesthetic. “It's a work in progress,” explains Jeff. No longer a work in progress, though, are the home's bedrooms — the master and their son Arlo's room have been completely transformed through the use of crisp, cheerful whites, and strategic bursts of color. Prior to the couple’s changes, both spaces were dark, felt cramped and were painted in light grey and a dull tan, respectively, notes Jeff. 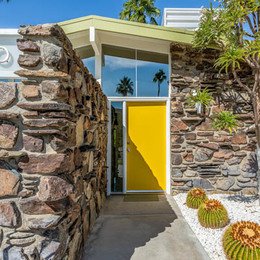 “We wanted our home to feel as bright and cheerful as possible. 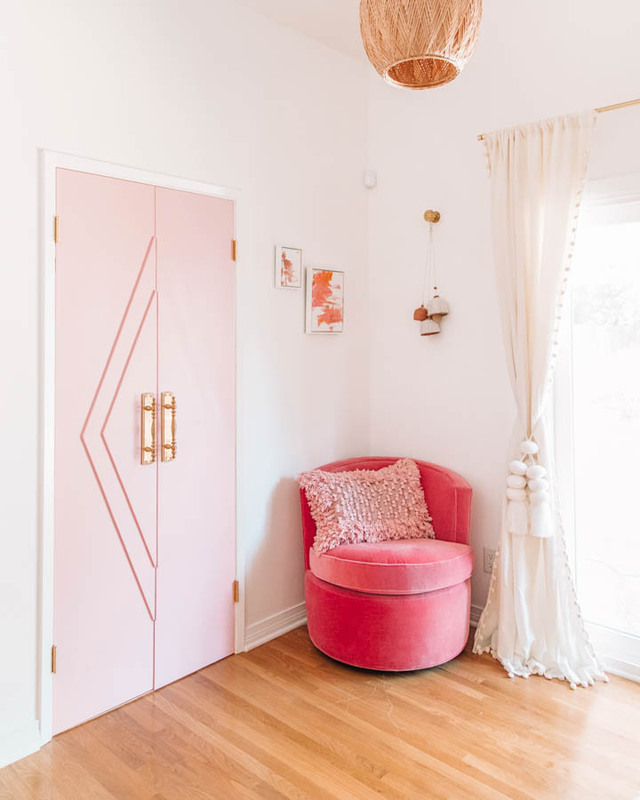 White paint was the perfect backdrop for adding lots of color in the decor (and in fun pops like our doors! ),” he adds. For the master bedroom, the couple wanted a relaxing retreat outfitted in a warm palette. Utilizing Dunn-Edwards line of SUPREMA products, they brought to life a bohemian vibe chock full of natural textures and rattan with a base of White (DEW380) and a statement of Satin Ribbon (DE5085) on their unique closet doors. 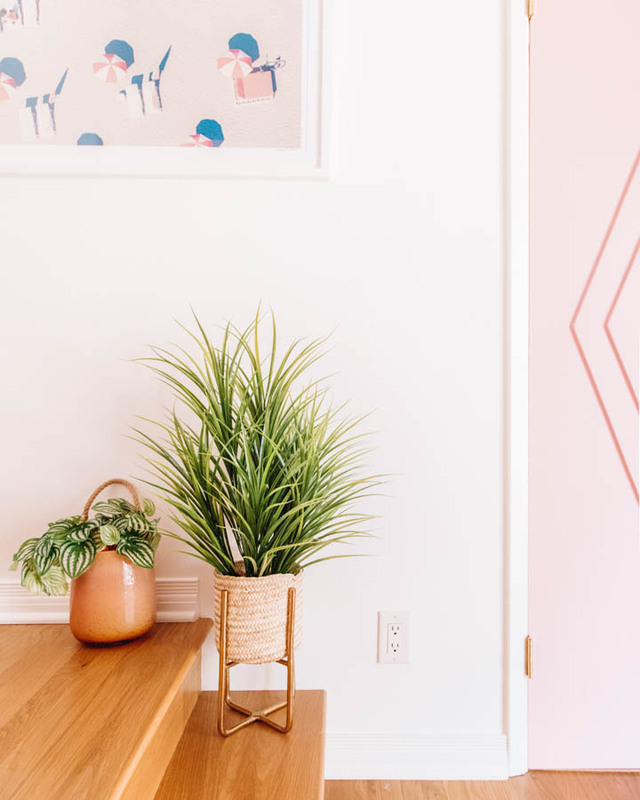 “We loved the range of colors [from Dunn-Edwards] and found the paint expert we worked with in-store to be so helpful,” says Jeff — a feature which made finding that perfect pink a straightforward process. 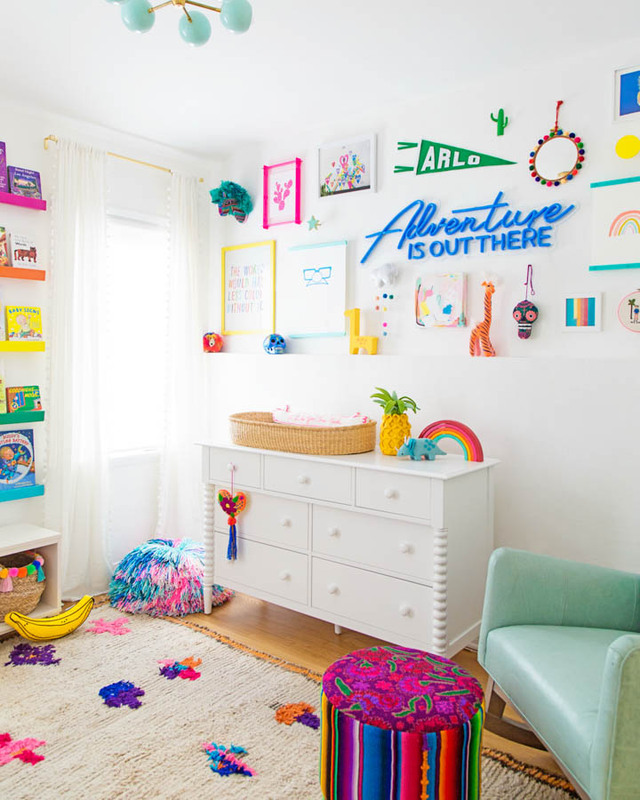 When it came to little Arlo’s room, the couple’s goal was to maximize the amount of light, make the space feel bigger, and perhaps most importantly, make the room feel magical. The walls were also painted in White (DEW380), giving Arlo’s room that same bright and clean white as the master bedroom. 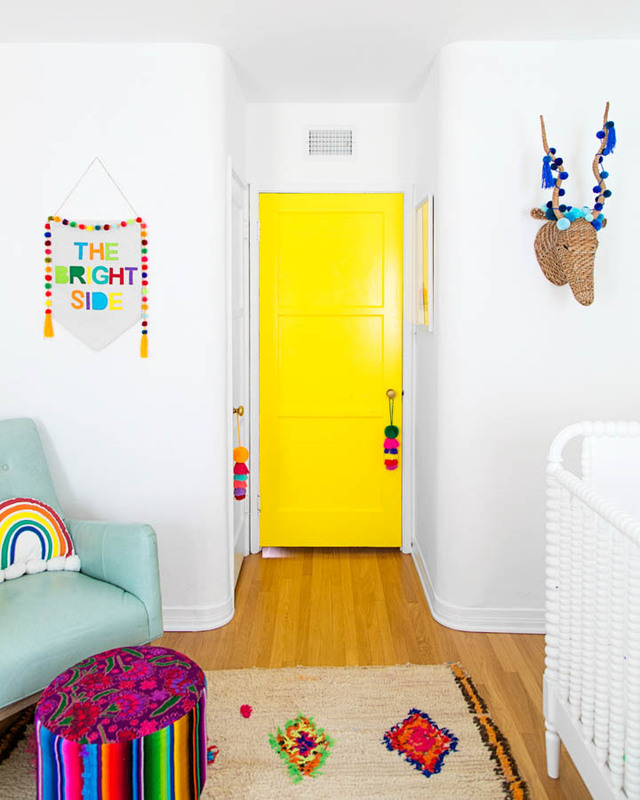 But the the couple’s favorite part of their son’s room is actually the surprise hiding behind his door: a pop of neon yellow! “The back of his door being bright yellow — Highlighter (DE5404) — feels like such a special "secret" that you'd never know from looking at it from the outside! His room is definitely our favorite in the house,” Jeff says. 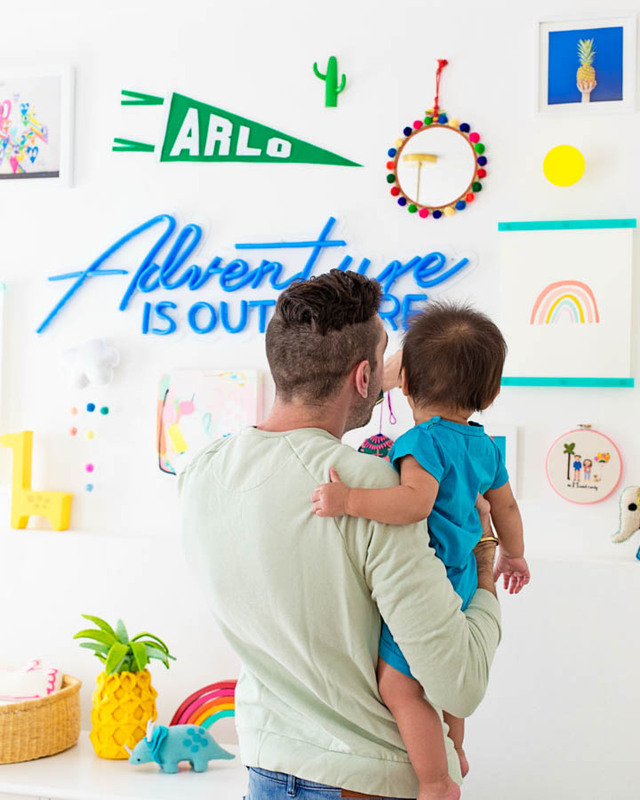 Using Dunn-Edwards SUPREMA line of ultra premium, ultra-low VOC paints in Arlo’s room and throughout the home means durability and washability — an ideal choice for a home with children. With their bedrooms complete, the Mindells can focus on transforming the rest of their home. “We hope to finish with most of our renovations and décor by the end of 2019,” says Jeff. 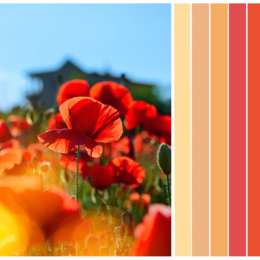 Take a page from Studio DIY and add some bold, bright, and cheerful colors to your home. Their easy-to-change white wall aesthetic makes transitioning décor easy and stress free. Finding the ideal white for a space, like the Mindells have done here can be a difficult decision. Learn our top tricks for finding the perfect white for your home here. 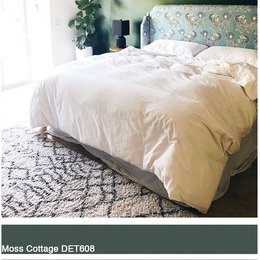 And to help decide which pops of color to add download our Insta-Color® app. Upload a photo of your space from your personal library, or choose one from ours and give your space an instant digital paint job.